Are you looking for a large 3 bedroom condo at the beach? 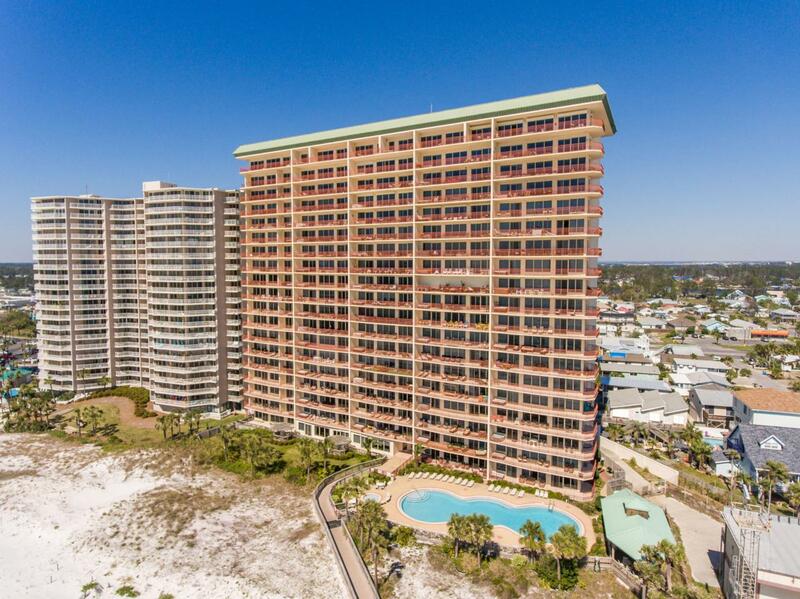 Don't miss out on Hidden Dunes 1101 in beautiful Panama City Beach, Florida! This 3 bedroom, 3 bathroom, gulf front condo is as spacious as they come! Upon entry you'll be welcomed by an inviting foyer area with generous guest bedrooms on each side accompanied by en-suite full baths. Continuing in to the condo you'll find a large dining area, full laundry room with cabinet storage, a large gourmet kitchen and huge living space with windows galore! The master bedroom is beach front as well and steps out on to a 45 foot terrace that wraps around the building allowing for unparalleled views. The master bathroom has a walk-in closet, garden tub, separate shower and double vanity including a powder space. 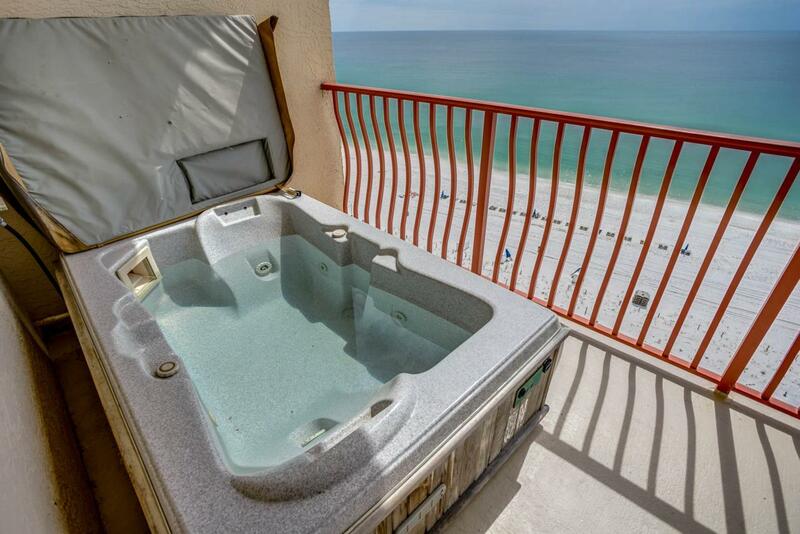 Did we mention HOT TUB!The large balcony features glorious views and a private HOT TUB for your enjoyment. Hidden Dunes is a true gem along the Emerald Coast with all of the amenities you could desire like a gulf front pool with picnic area and fitness center inside the gated/secure property.